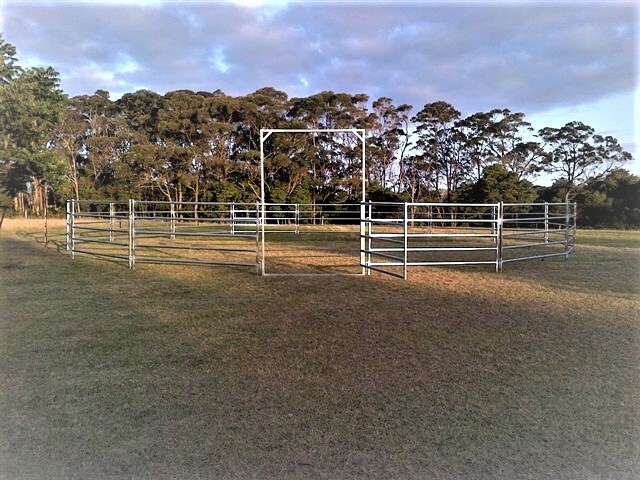 Stockpro’s horse round yards make a controlled safe working area, a must have for all horse owners. 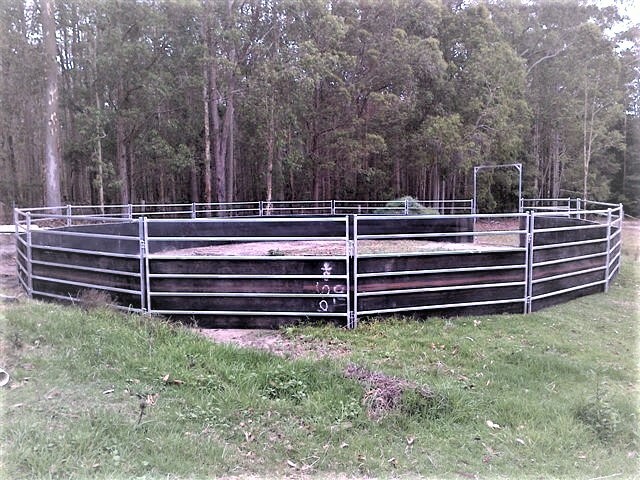 The round yards are multi-purpose and can be used as an exercise or lunging ring or for breaking in, training and educating young foals. There are no sharp corners in our round yards. Our round yards generally come with a high-bow gate, so you can ride through. They offer greater flexibility as they can be easily relocated, you can easily change the shape of it and you can start small and add panels. It generally takes approximately 30 minutes to erect a Stockpro round yard.